What is the Buy.com Marketplace? Buy.com (recently named Rakuten.com Shopping) is one of the largest online retail marketplaces with over 20 million customers in the U.S. The company provides many unique features for online retailers such as a fully branded “Storefront” and access to an e-commerce consultant to help grow their business and expand sales on the Buy.com platform. Why sell on the Buy.com Marketplace? Customized “Storefront” web stores: Sellers control the site design to create an interactive web store that aligns with their brand and site layout. Rakuten Super Points™: Buyers can earn points every time they purchase from the Rakuten.com Shopping site, and can use the points like cash to buy items. Exposure to Japan’s largest online mall: Buy.com sellers have the option to list all of their products in Rakuten Ichiba, Japan’s largest online mall. Buy.com handles all the product language translations while sellers ship their products to a Los Angeles-based address for freight forwarding to Japan. Using Stamps.com, Buy.com sellers can easily import orders directly into the Stamps.com program. Once the data is imported, customers can access all USPS mail classes and services for both domestic and international packages. 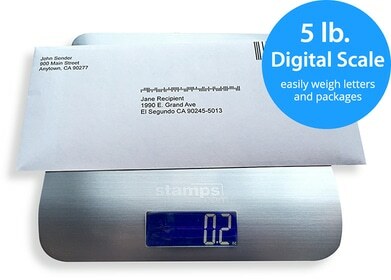 Additionally, once a shipping label has been printed, Stamps.com will post-back the USPS tracking information to the seller’s Buy.com account, eliminating the need for cut & paste. Stamps.com also provides discounts on shipping rates and package insurance.